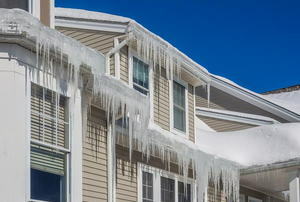 From the roof to the foundation, here's how to fix that cold-weather damage. Get outside your comfort zone and improve your skillset! 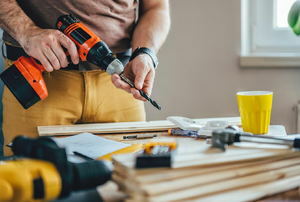 From updating lighting fixtures to a kitchen reno, there are plenty of DIY tasks within your reach. You can accomplish more than you may think in two days! 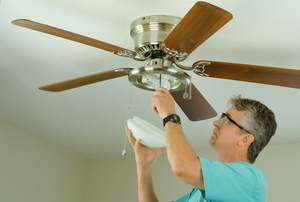 Save time and get the job done with these tricks for DIYing around the house. Wood paneling doesn't have to be a throwback look. 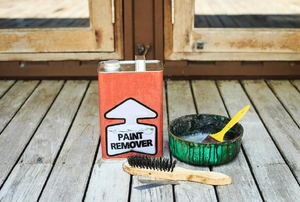 Give it a sand and refresh it will new paint instead. 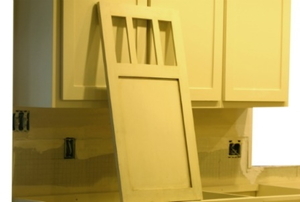 Don't forget to sand the cabinets. 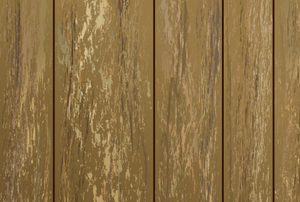 It's important to be careful around wood paneling. 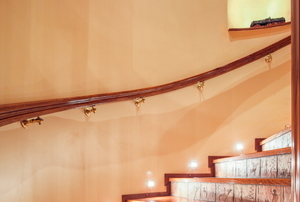 Follow this advice to give the carpet on a high-traffic staircase some special attention to keep it looking new and clean. 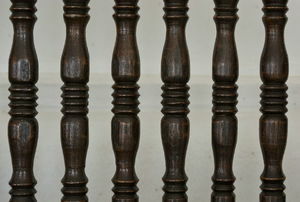 Balusters can both add visual appeal and safety if installed correctly. 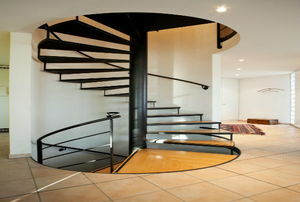 A spiral staircase might be just the solution you're looking for, or it might be more of a problem than it's worth. 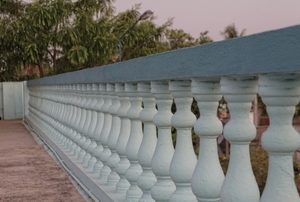 Under standard conditions, you should let the concrete baluster dry for at least 24 hours. 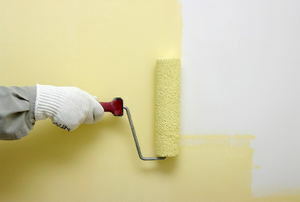 Priming helps the paint cover more evenly and allows for less absorption of the paint. If you have young kids at home, permanent marker stains are never a surprise. 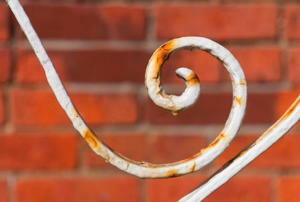 Refresh your metal fixtures and take them from eyesore to admirable. 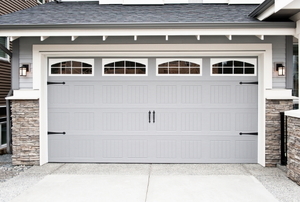 Fixing garage doors that squeak may sound like a difficult task, but that is not always the case. If you want your chairs to squeak no more, you have to find the source of the problem. 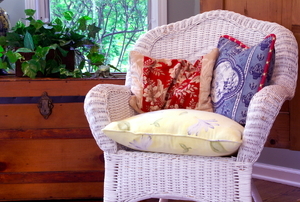 Putting tile up over the wood paneling will give your room a refresh. 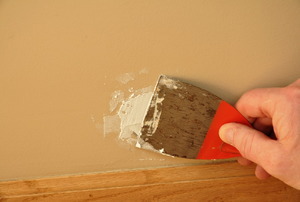 Spline and cane materials are very easy to remove and replace. 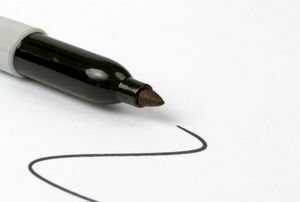 Try these methods of removing permanent marker from clothing. 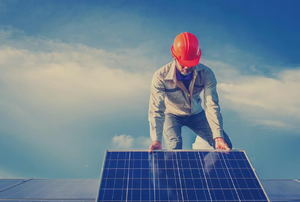 We shed some light on these 7 myths. Think you don't have the skills for these projects? We bet you do! 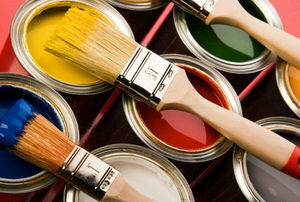 Can't afford the DIY project you really want to do? Get by with these updates in the meantime. 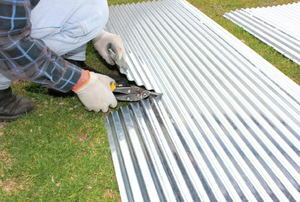 You don't need extensive metalworking skills to make these repairs! 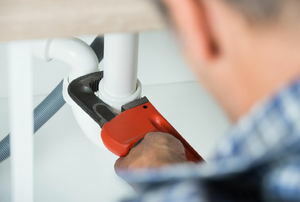 Here are 5 home repairs you should probably leave to the professionals. 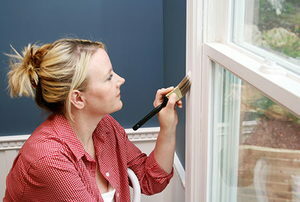 Want to expand your DIY expertise? Start here! 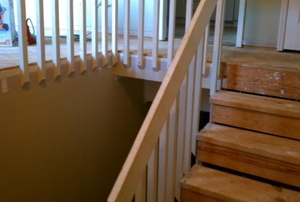 As information becomes more readily available through the Internet, home improvement shows and "how-to"
Handrails are important for safety on any stairway. 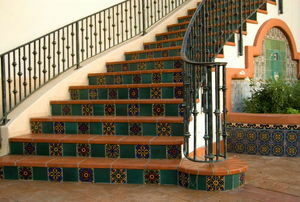 Follow these instructions to take the correct measurements for your handrail. Three common problems and three simple solutions. 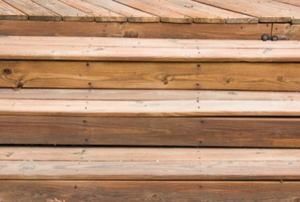 If your stair treads have gotten damaged or if they just weren’t ever finished, you can follow these steps to make them look great. 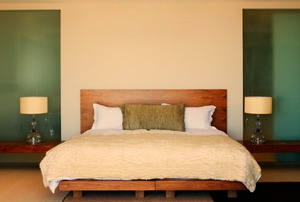 Squeaky box springs can make nights difficult for light sleepers. Follow these steps to fix the problem and get a good night’s rest. 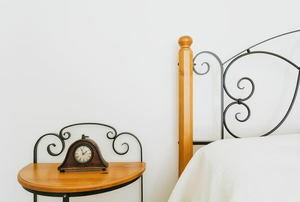 Follow these steps to identify the cause of your squeaking bed frame and repair it. 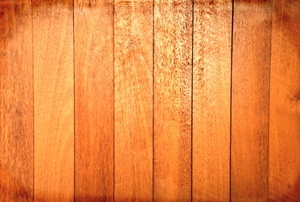 Read this article for some decorating ideas for wood panels. 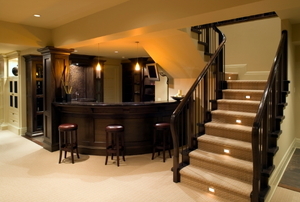 Follow these steps to remove carpet from stairs. 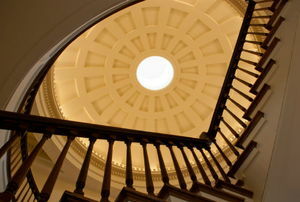 To provide greater safety on stairways, follow the seven tips below. 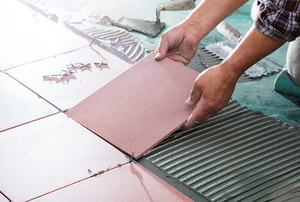 Try these simple solutions to eliminate the squeaky step in your home. Follow the instructions in this article to to provide safety, support, and stability with outdoor handrails. 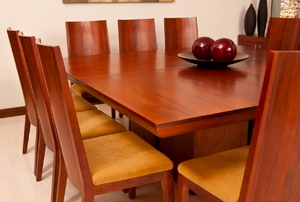 Consider one of these color options if you plan to add wood paneling to your home's interior. 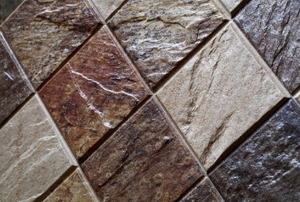 Follow these steps to add stair nosing to your tile. 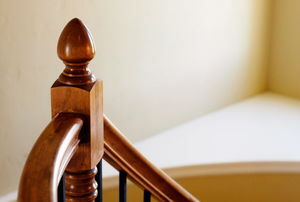 Follow these steps to install a newel post on the staircase in your home. 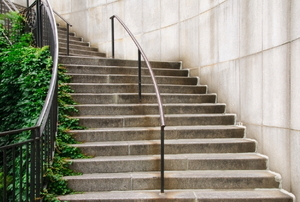 Read this article to learn to both make handrails for concrete stairs and understand the basic technique to build handrails for ramps and flat areas. 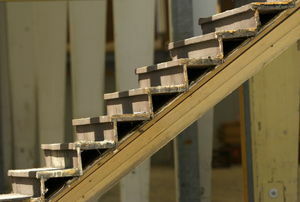 Follow these easy steps to paint your steel staircase. 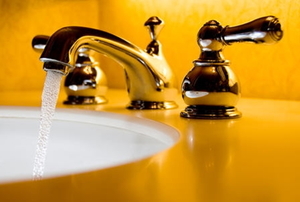 Follow these easy steps to fix your leaking bathroom faucet. 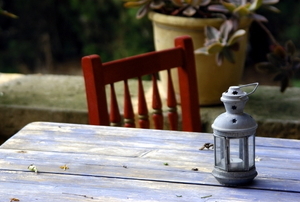 Follow these steps to create a farmhouse table for your home. 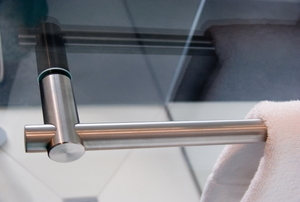 Follow these steps to fix your squeaky shower door.